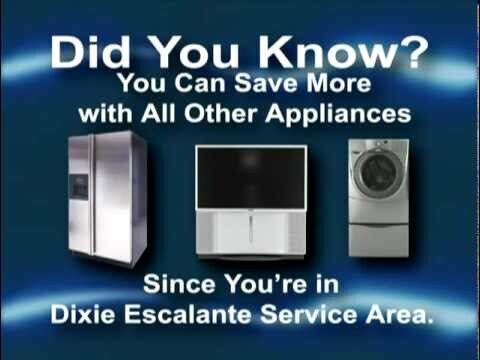 Dixie Power is now using social media to reach out and inform their customers. 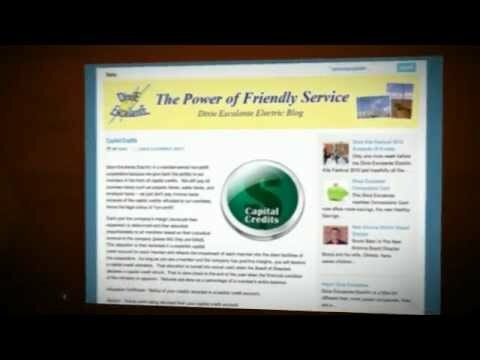 They explain why they use each social service and how it can benefit those customers that use the social media outlets. Dixie Power is replacing older poles with newer poles, and then replacing old coper power lines, with thicker stronger aluminum power lines. 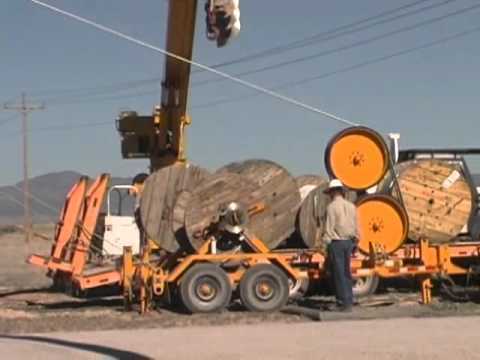 This video shows the process that Dixie Power goes through while they continue to make upgrades for better service, and making sure they are protected in the process. 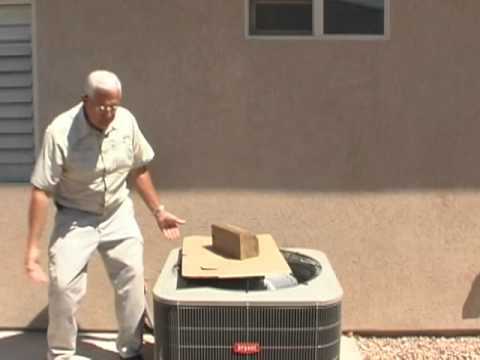 Dixie Escalante Electric Presents “Power Outage-Circuit Location”. 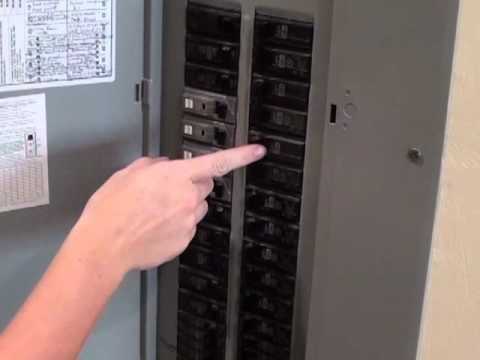 This video will help you locate the main circuit breaker in your home, and explain what to do if the power goes out in your home.